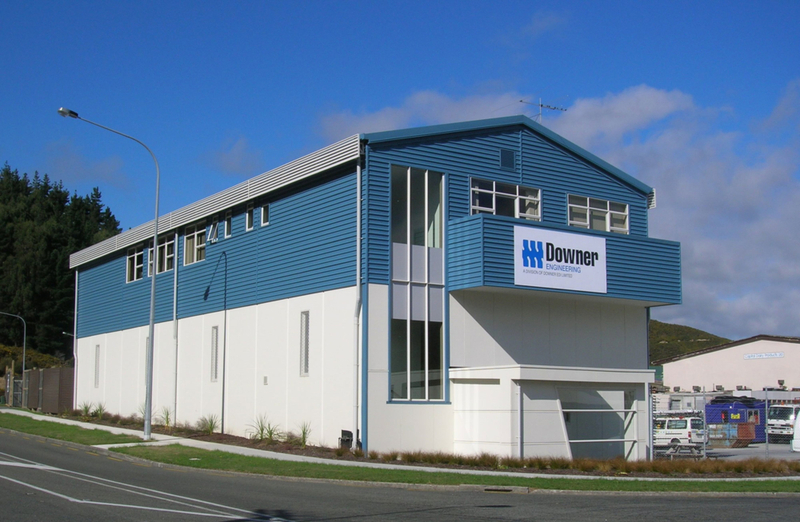 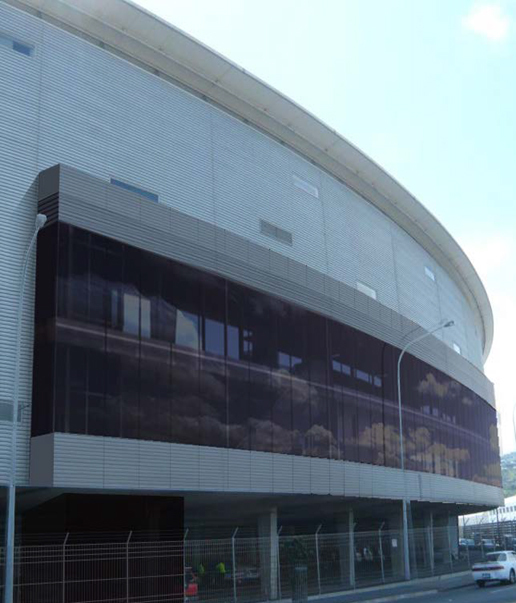 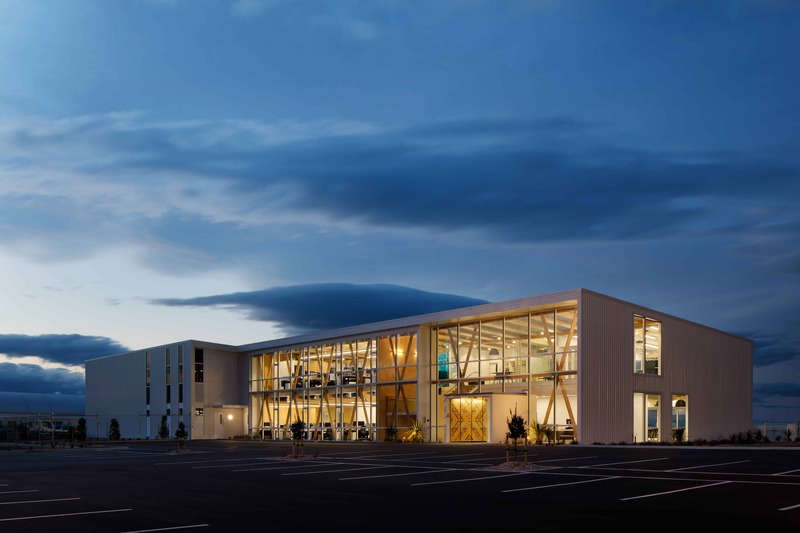 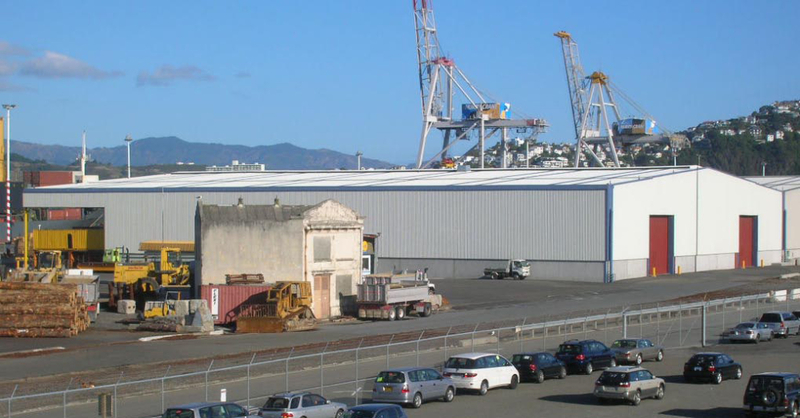 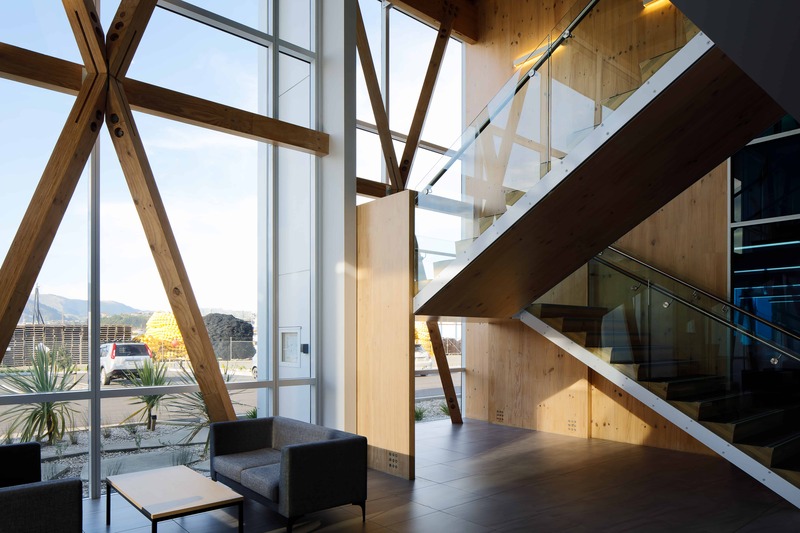 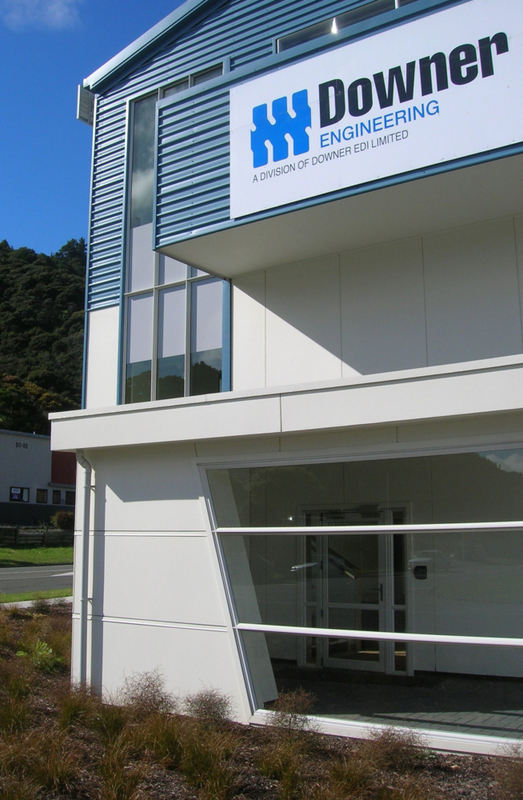 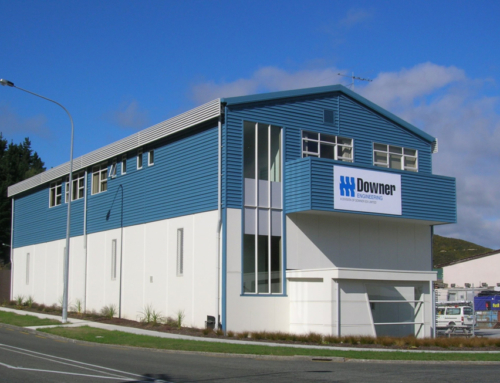 The project consists of a large storage warehouse located on the Wellington Waterfront for Centreport Ltd. 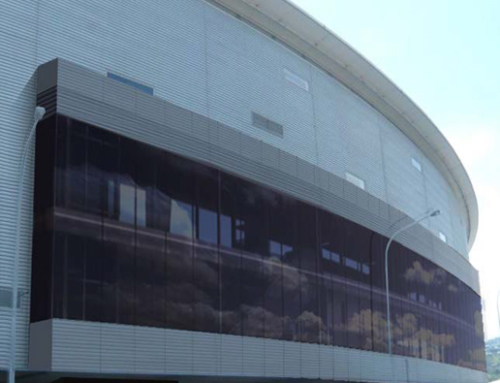 It is 67 metres long and 9.75 metres high at the eaves, and has a clear span of 66 metres. 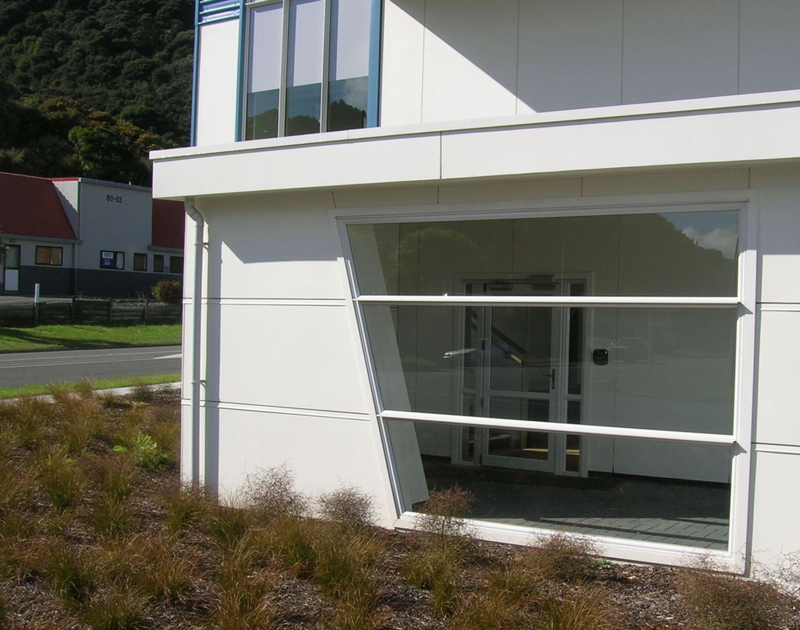 It is constructed with Steltech structural steel frames at 14m centres and has a post tensioned floor slab to minimize the risk of cracking and to carry the load from heavy duty forklifts.